Known as much for being the man who helped defeat Nazi Germany as he is for being President, Dwight D. Eisenhower remains one of the more reserved and nuanced of our national leaders. 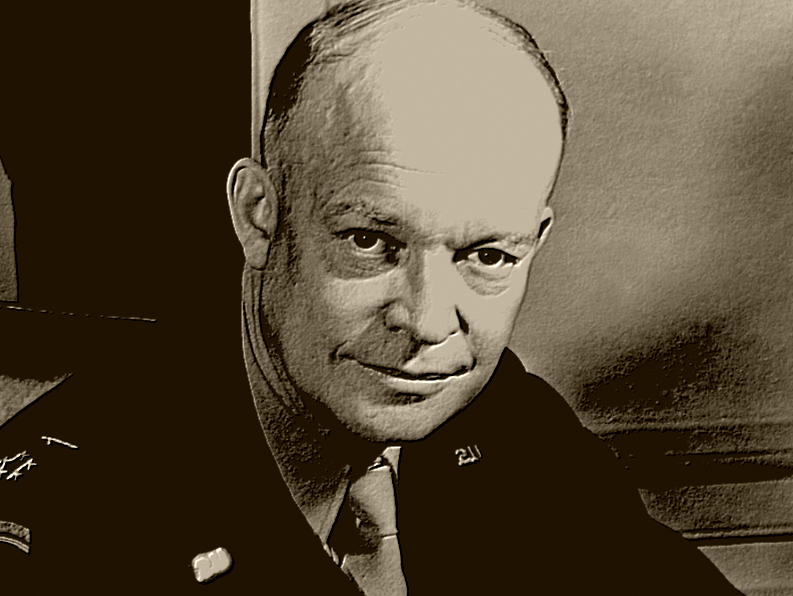 Under intense pressure as Supreme Allied Commander from both his superiors and his subordinates, and later serving successfully in the world’s greatest pressure cooker, Washington D.C., Eisenhower was the picture of remaining confident and collected, whether leading the Allied armies or his own country. Entrepreneurs can always look to historic American commanders and leaders for inspiration when considering their own practice, and Eisenhower is no exception to that rule. His management of the Allied supply network, essentially a giant bulkier model of the supply and communication chains that are the lifelines of businesses today, was masterful. His ability to suppress and manage the egos and talents under his command, most notably George Patton and Bernard Montgomery, was an equally impressive display of leadership. But his ability to stay the course and coolly devise new strategies and plans, even when faced with drastic challenges like the Battle of the Bulge or, later, Soviet Cold War nuclear proliferation, has led him to a place in history as a living and working defender of free enterprise and capitalism. Eisenhower did not receive an easy assignment as the Supreme Allied Commander. In particular, many of the British commanders, who considered themselves more seasoned and deserving of command than Eisenhower, challenged him directly and indirectly over the course of the war. This was in addition to Eisenhower’s own wild card, George Patton, who made no effort to mince his words, although he could cover himself some with his exemplary war record. Managing all of these personalities into a cohesive unit was perhaps the most impressive bit of commanding and leading that Eisenhower performed throughout his illustrious career. Identifying the unique and individual talents of his junior officers, Eisenhower recognized that it was essential for him to maintain diplomatic relations and effective working conditions in order to maximize those talents to beat Nazi Germany. Entrepreneurs should be able to relate to this personally, especially the vast majority who work intimately with the small workforces common in new businesses. Managing and maintaining a professional work environment, whether it be through your online affiliate base or employees, is essential to maximizing talent and thus, production and work performance. From my experience, talent can come with ego at times, but a good entrepreneur recognizes the need to utilize talent to their business’ advantage, like Eisenhower did. And particularly in the sales and publication business, an ego isn’t necessarily a bad thing, you just need to learn how to enhance your business with them. Alongside managing the diverse personnel in his organization, Eisenhower was also forced to organize and maintain the vast Allied supply network, which was essential in delivering materials and communications more quickly than their Nazi counterparts. This was a result of Allied war planners as much as Eisenhower, but once the resources reached Western Europe the Supreme Allied Commander was charged with deploying them efficiently. Throughout the campaign, Eisenhower never overreached his supply lines or left himself vulnerable. Managing valuable resources, much like managing cash reserves or physical resources, can be the life or death of any venture. Eisenhower’s greatest skill in this area was not overreacting to setbacks or surprises, such as the Battle of the Bulge. As an entrepreneur, you will inevitably experience setbacks and surprises that you can’t control, and must learn to respond correctly. Overreacting or over-adapting a business can endanger its survival, especially in a field with established or stronger competitors. Avoid knee-jerk reactions to setbacks. Sleep on them and make calculated decisions on how you will bounce back. Eisenhower knew this, and so should you. The trick is to apply resources or reserves carefully, appropriately, and in a way that never over-extends your business, while still allowing you to maintain an aggressive strategy to see returns on your investments. My business partner on the investment side of things, Alexander, calls it ‘keeping enough in the kitty’. Eisenhower’s presidency also served as a comprehensive study of effective leadership and initiative. In the cause of literally defending free enterprise and capitalism from communist aggression, Eisenhower initiated a series of moves intended to increase America’s competitiveness in all fields with the Soviets and their Cold War allies. 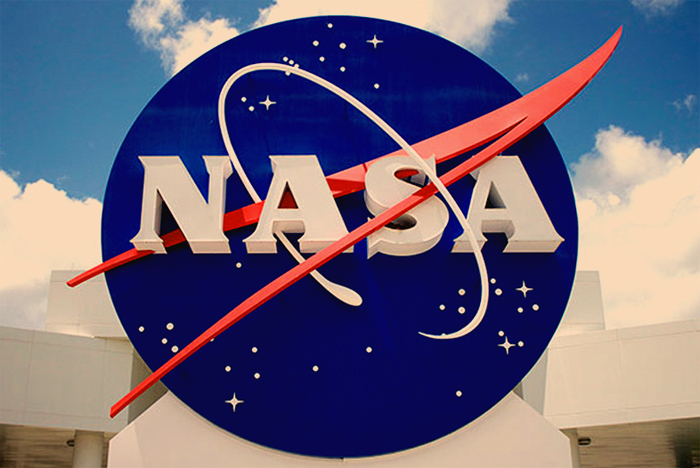 New investments in science and education, including the creation of NASA, represented bold moves intended to spur the kind of creative and inspirational thinking needed to stay ahead of the curve in an ever-competitive field. On top of that, Eisenhower focused on improving American infrastructure, evidenced by the creation of the Interstate Highway system during his tenure. Continual focus on breeding innovation and updating business infrastructure is another defining characteristic of a successful entrepreneur. This is why ‘keeping enough in the kitty’ is so important – it allows you to act on innovative ideas before someone else. Never get too comfortable no matter how successful you become. The competition and adaptations of the market will never cease; it is essential to your business to grow and change with it, to invest in itself as well as in the tools necessary to continue innovating in the future. Eisenhower knew this, and so should you. Manage the personalities under you. By maintaining professional and diplomatic relations amongst employees and affiliates, you can maximize their talent and production and utilize it for the health of your venture. Maintain coordinated control and discipline over your resources and talent. By adapting to challenges as opposed to knee-jerk reactions, you can ensure the most bang for your investment, as well as increase your odds of a positive result or return. Always nurture and grow innovation in your venture, both by fostering talent and by improving your infrastructure. Never before has it been so essential to stay ahead of the curve, both internally and externally; staying innovative and proactive in the development of your company’s structure and human capital is another essential tool to effective entrepreneurship. The one and only Adam Hausman was a contributing author/researcher to this story.